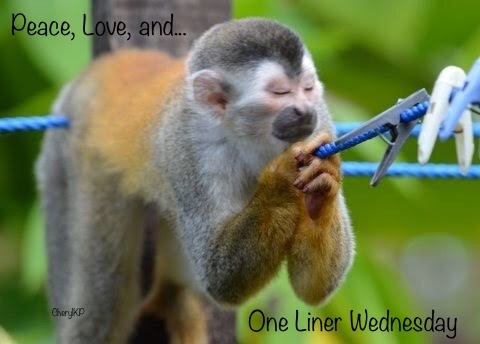 Linda’s One Liner Wednesday brings you the giggle for today. Check out her blog to see who else is participating this week. What a story that conjures up! Is that like when someone leaves the room but sets the remote at the other end of the couch?